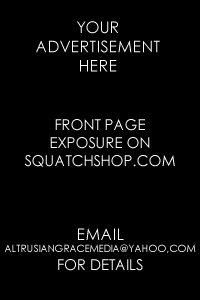 Is Sasquatch a &quot;Missing Link&quot;? 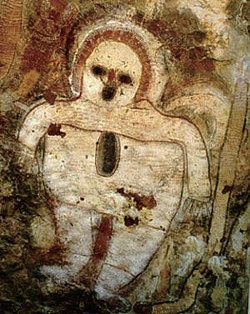 However, over the past ten or twenty years there have been many archaeological discoveries, both quite legitimate and quite controversial in their mainstream context. We have learned that Homo sapiens lived alongside numerous other hominid species - even having cross-bred with those such as Neanderthal peoples. The appearance date of what we know as the modern day human is continually being pushed back further and further. And with this, we are not merely talking decades or even centuries. 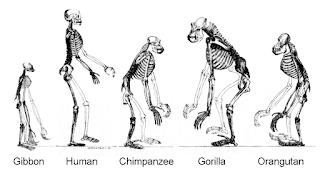 It is now believed in many academic circles that Homo sapiens first appeared more than 300,000 years ago. Take a moment to let that sink in. It's difficult for us to imagine the passing of even 100 years, even as we tend to measure such things by technological advances or historical record. The current paradigm for so many dearly held beliefs is being shattered. Our history as a species is truly shrouded in mystery even if we follow an evolutionary mindset. Graham Hancock said, "I believe we are a species with amnesia." There has never been a more true statement and it begs the question of whether we are a quarter-million year old creature or if in fact that could be a conservative estimate. As we dig deeper I confidently believe it will be the latter and we will discover that humankind goes back at least several million years. 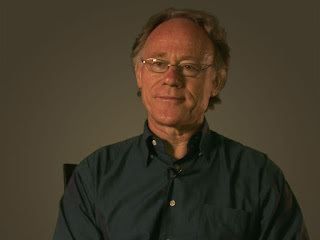 This train of thought can lead to the speculation of several origin concepts such as creationism (or the idea God created everything) or even the genetic intervention of ancient aliens. Chances are slim to none that we will ever know for sure but the facts emerging from those excavations taking place around the world make our family tree a much more convoluted affair. 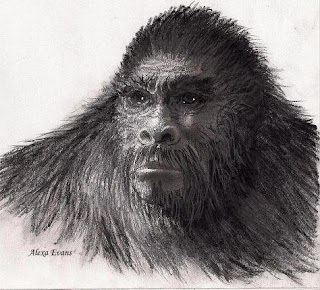 It seems to me that in relation to the phenomenon of Bigfoot, they may very well be a fading bipedal cousin of ours who once walked alongside the many hominid variations that existed in the fossil record. The Sasquatch may be a more robust and adaptable animal such as human beings are, scattered globally and able to survive in small groups through climate changes and large scale catastrophes. Their numbers, however, having dwindled slowly since the last ice age and possibly separated from the knowledge and progress of humans, have retreated into the remote areas where we so rarely tread. This in turn would have made them a shy and fearful creature, yet highly intelligent and cunning. Forced into the environments unscathed by the great floods or meteor strikes, they might have even been more "civilized" in the ancient past and regressed by necessity into primitive hunter/gatherer types. 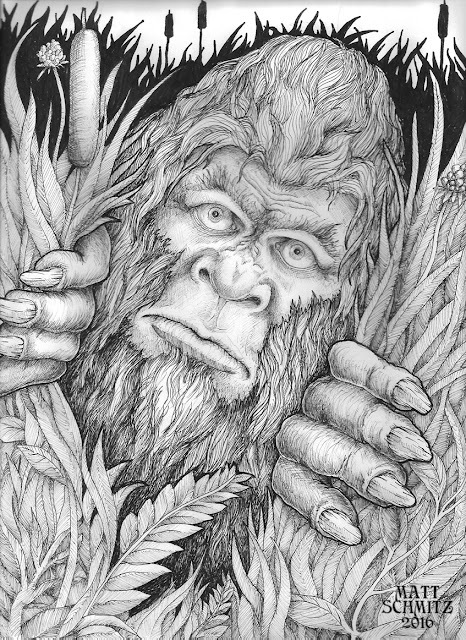 Whatever and however things have progressed, the most likely argument against Sasquatch being any kind of missing link will be the evidence stated earlier about different hominids coexisting. Somewhere in the mists of time, the Bigfoot branch of our family tree split off into its own, just as Neanderthal, Cro-magnon, etc. 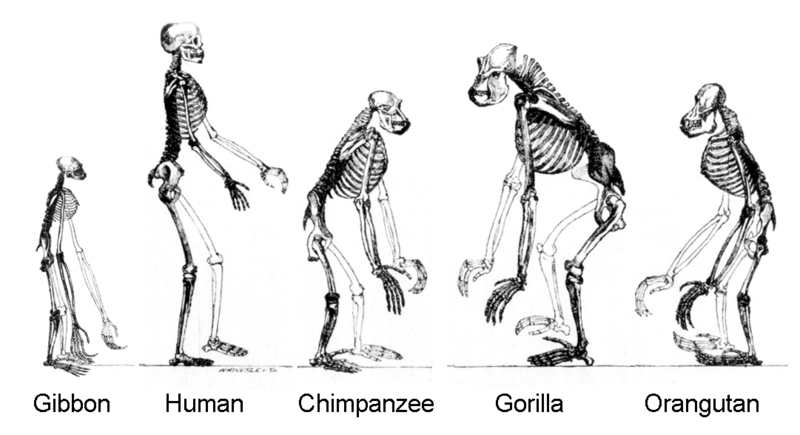 and that none of these species are evolutionary stepping stones.